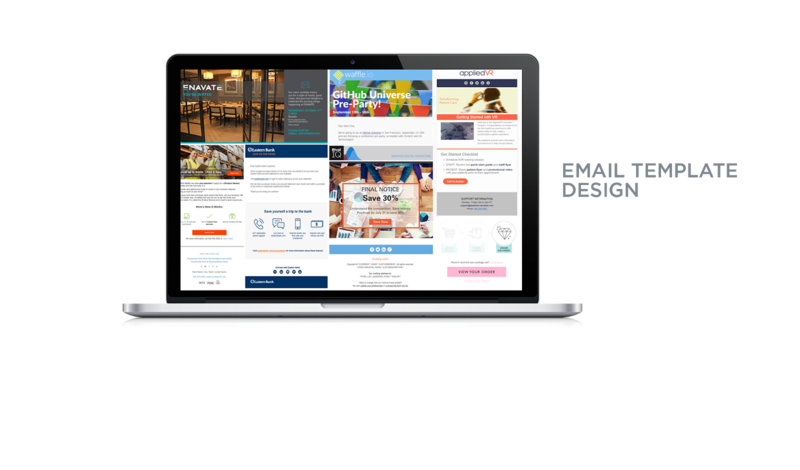 Our expert designers can help you send emails that look great, convert, and stand out in a cluttered inbox. We can deliver design files or develop the HTML. We've worked with all of the major platforms (MailChimp, Hubspot, Marketo, etc. ), and test all of our files through Litmus to ensure they render correctly on every major email platform. Create a request. Describe what you need and tell us a bit about what you do now for emails. Your designated account manager will follow up with any questions and work with you to find a pricing option that fits your needs. Our designers will start right away. You’ll review the first round in as little as two business days. Collaborate with your designer and account manager until your template is perfect. We can deliver design files (PSDs) or develop the HTML. Whatever you need. Any platform. We’ve worked with all of the major platforms (MailChimp, Hubspot, Marketo, etc.). We test all files through Litmus to ensure they render correctly on every major email platform. Iterate back and forth until your design is perfect. Designated designer and account manager. 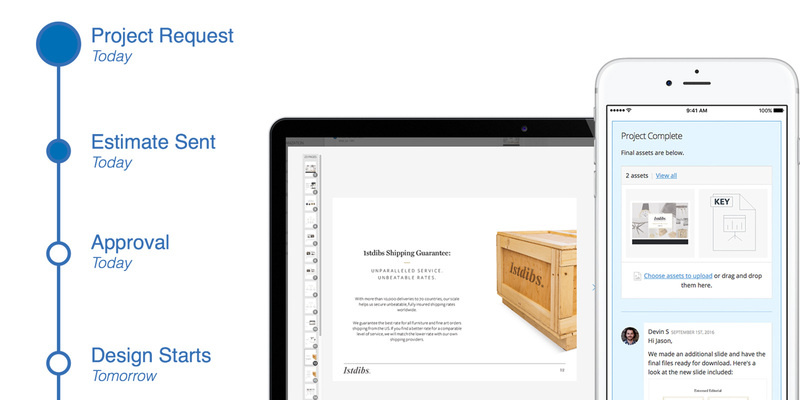 Editable files delivered to you. Emails are a great way to reach your customers. 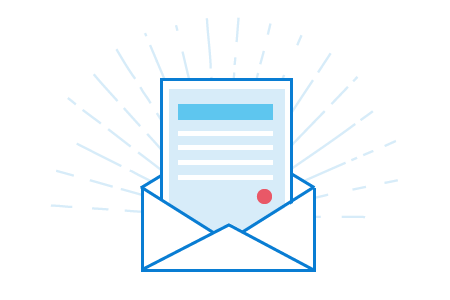 We will help you send emails with design that makes your message pop. We’ve helped customers large and small design and send emails. Check out what we can do. Work with your account manager and designer through our collaboration software. Get unlimited revisions to find the design you love. Plus, the Lightboard platform keeps everything in one place. We’re always available, and always awesome. Read about how pricing works at Lightboard. Once you create a project, your account manager will work with you to find the best pricing option for your needs. Can you help me setup my email software? Yes. We can do more than design. We can help you set up platforms like MailChimp, Hubspot, Marketo, etc. When will I get my email designed/setup? We start within one business day, and typically have the first review 2-3 business days after a designer starts. Help! I’m under a deadline. Don't worry! Our account managers will work with you to get what you need, in the timeline you need. No problem - we can connect you with a copywriter to punch up your copy. We’ve completed thousands of projects for hundreds of customers across industries. We’ve worked for companies large and small, and every one of our customers has the dedicated attention of an account manager to make sure every project runs smoothly.